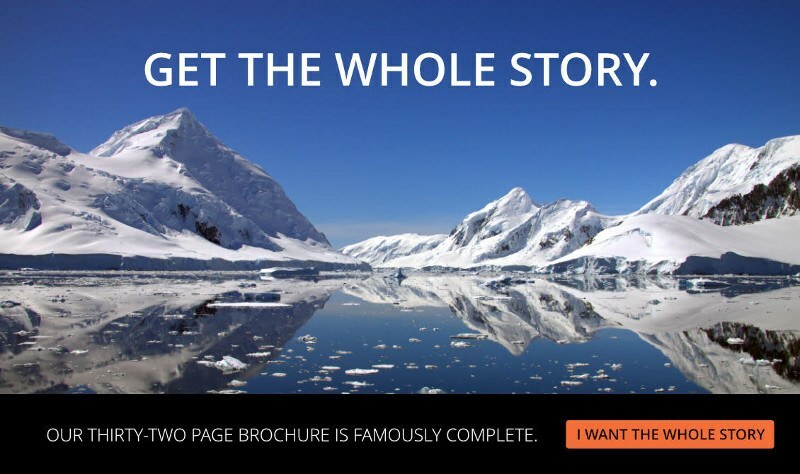 Polar Latitudes offers fair and uncomplicated business practices and quick and easy access to inventory with clear, straightforward descriptions of programs and services. Our 24/7 online booking and resource center makes checking inventory and creating bookings a snap. Count on us for world-class service for both you and your clients. If you’d like to become a partner, call us at 1-800-862-4140, or fill out the form below and someone will contact you within 1 business day.